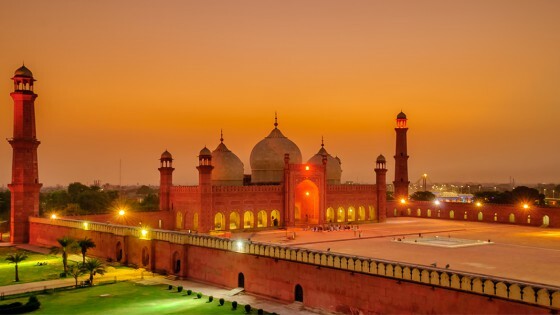 Many historians agree that Lahore was founded by an ancient Hindu colony sometime between the first and seventh centuries, probably as early as the beginning of the second; that it soon rose to be a place of importance, the parent of other colonies, and eventually the capital of a powerful principality, to which it gave its name. There are some grounds supporting that the old Hindu city of Lahore did not occupy exactly the site of the modern city. 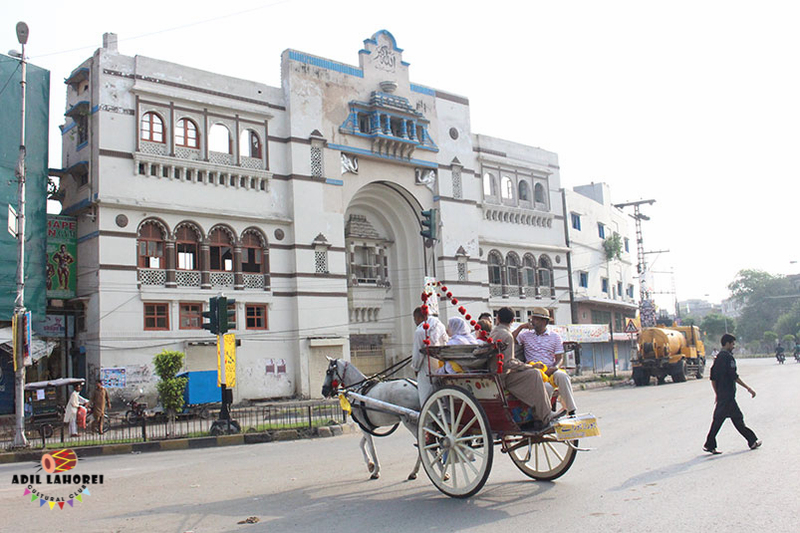 Tradition points the site of old Lahore to the vicinity of Ichhra – which is now a part of Lahore city – but was back then a village about three miles to the west. The name of the village was formerly Icchra Lahore. Moreover, some of the oldest and most sacred Hindu shrines are found within this locality, namely Bhairo ka sthain and the Chandrat. The gate of the present city, known as the Lahori or Lohari Gate was so called as being the gateway looking in the direction of Lohawar or old Lahore just as the Kashmiri Gate looks towards Kashmir, and the Delhi Gate of modern Delhi to the ancient city of that name. The city of Lahore has a Rajput origin. The earliest princes were said to be traditional Rajputs. Hieun Tsang, the Chinese traveller, who visited the Punjab in 630 AD, speaks of a large city, containing many thousands of families, chiefly Brahmans, situated on the eastern frontier of the kingdom of Cheka, which he says, extended from the Indus to the Beas river. Around 580 BC., when king Bimbisara ruled South Asia, the society came to be divided into different communities based on their occupation. One of their communities was called Kshatriyas and King Luv’s descendants were classed with them and came to be known as Luvanam, which was also referred to as Luvana. The Luvanas from Loharghat became known as Loharana (masters of swords; or iron (“Loha”) chiefs (“Rana”)), which later became Lohana. Chinese traveller Faxian, who visited South Asia between 414 and 399 B.C., calls Lohana a brave community ruling the northwest territory of South Asia, in his diary. Another Chinese traveler, Kurmang who came in the eleventh century A.D. speaks of a Lohrana kingdom as a mighty power. Historian Burton writes Lohanas were brave people and says they were spread over today’s Baluchistan (Pakistan), Afghanistan and eastern fringes of Central Asia.Col. Todd, who delved into history of Rajasthan, describes Lohanas as one of the oldest Kshatriya community.